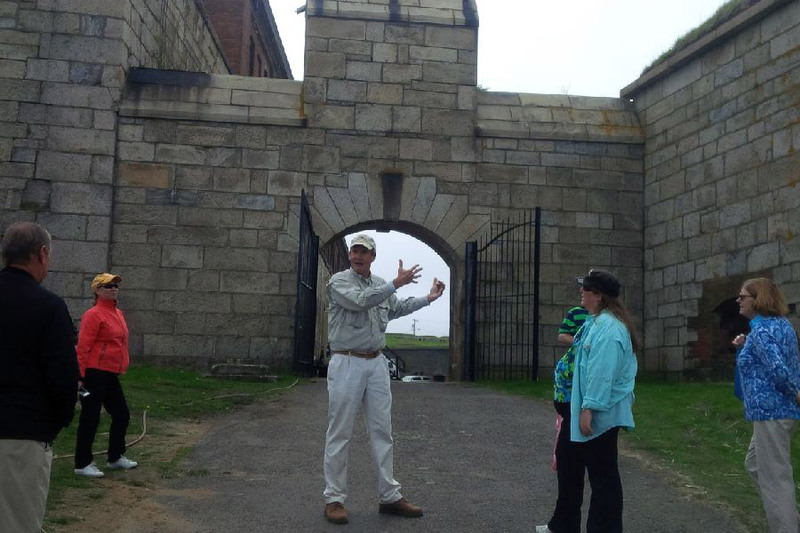 Fort Adams State Park is a 49-acre facility located on a peninsula that juts into Newport. The site has had historical significance as a military fort and facility since the 1700’s. 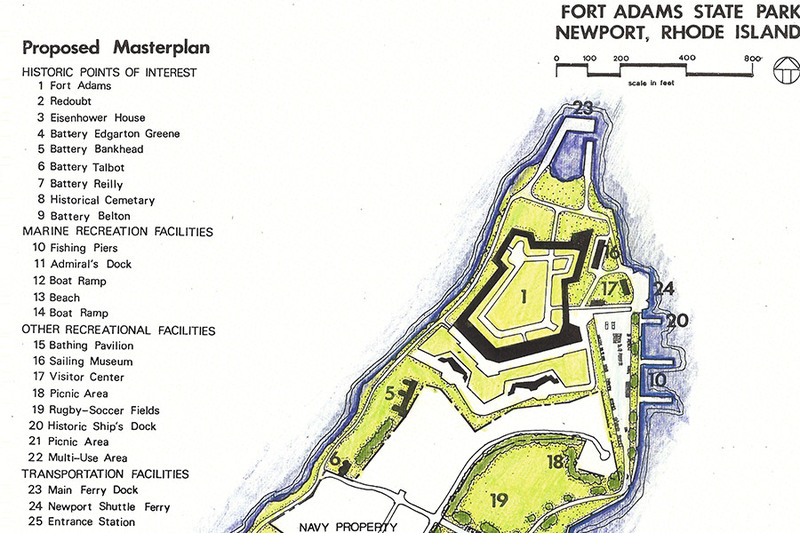 The master plan incorporated new recreational facilities into a site which still houses the 1700 historic fort as well as a 19th century homes that provide housing for the Newport Naval War College. 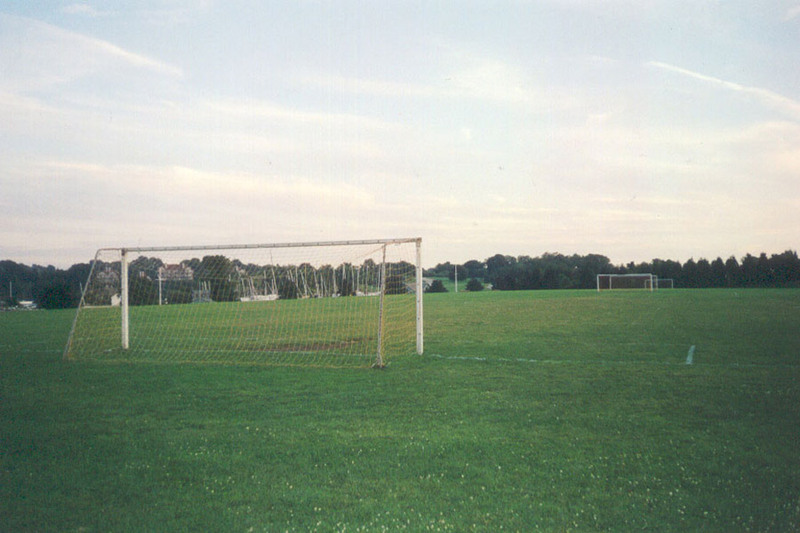 Visitors to the park can enjoy varied recreational facilities including a beach, boating, picnicking, historic tours of the fort, and soccer. 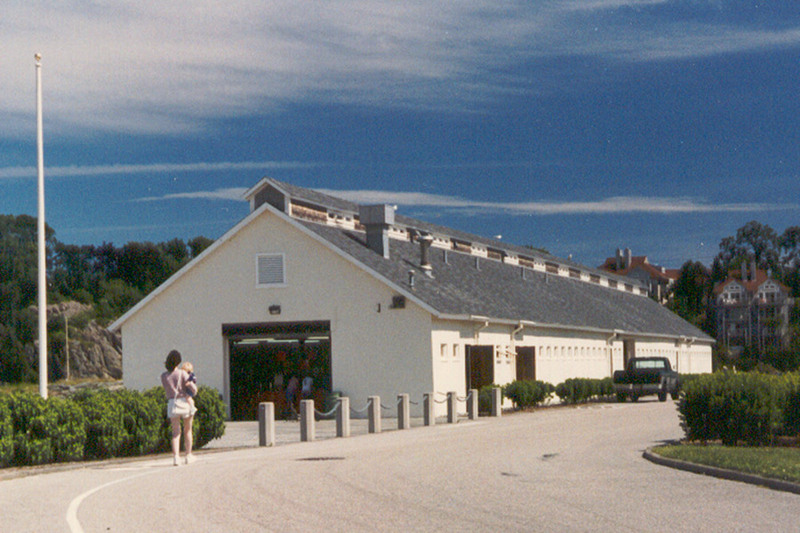 The park has become home to many renowned events including the Newport Jazz and Folk Festivals. Elena M. Pascarella, RLA, ASLA developed the master plan and served as project manager for the many construction phases which took place over a period of ten years. 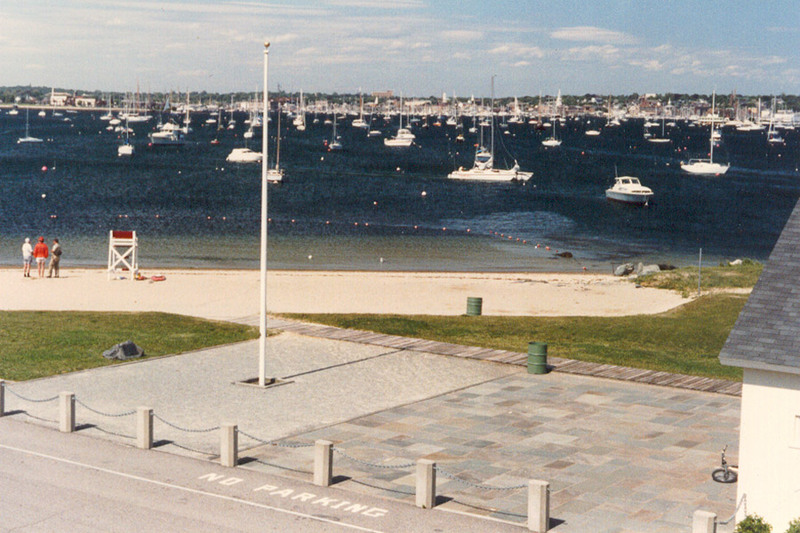 The work included environmental site assessments, demolition of old Navy housing units, restoration of docks and boat ramps, adaptive re-use of existing storage facilities into a park bathhouse and construction of new parking areas, soccer fields, and beach facilities.